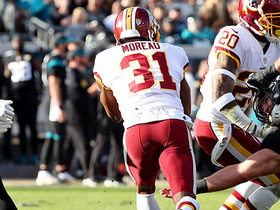 Washington has made the playoffs only once in the past five seasons. 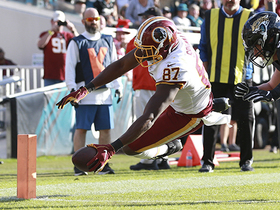 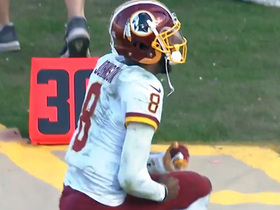 How do the Redskins get back to January football? 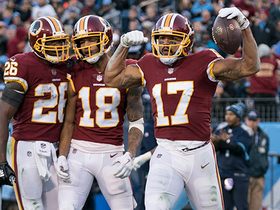 Marc Sessler spotlights five crucial factors, including a pair of talented newbies: Derrius Guice and Alex Smith.